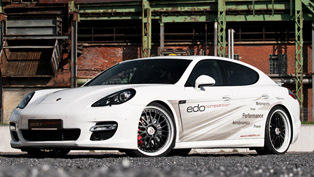 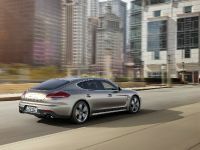 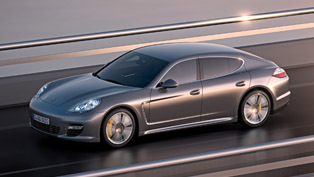 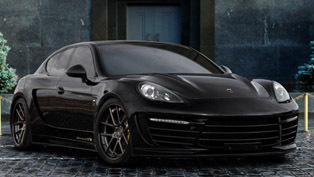 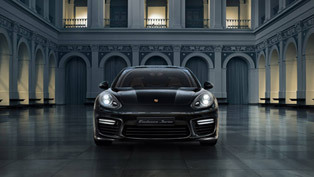 Porsche has revealed the 2014 Panamera Turbo S facelift. 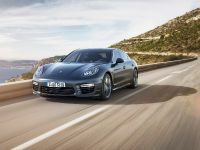 The 4-door coupe will make its official debut at the 2013 Tokyo Motor Show in Japan. 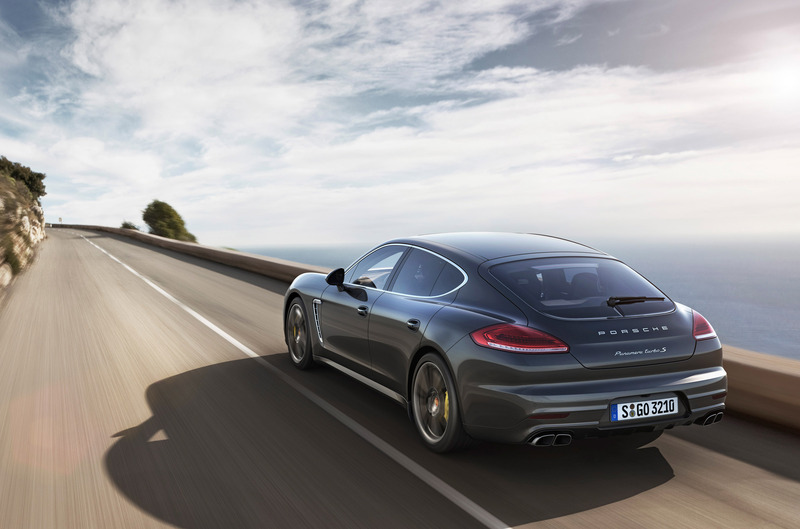 The US pricing start from $180,300 for the regular model and $200,500 for Turbo S Executive. 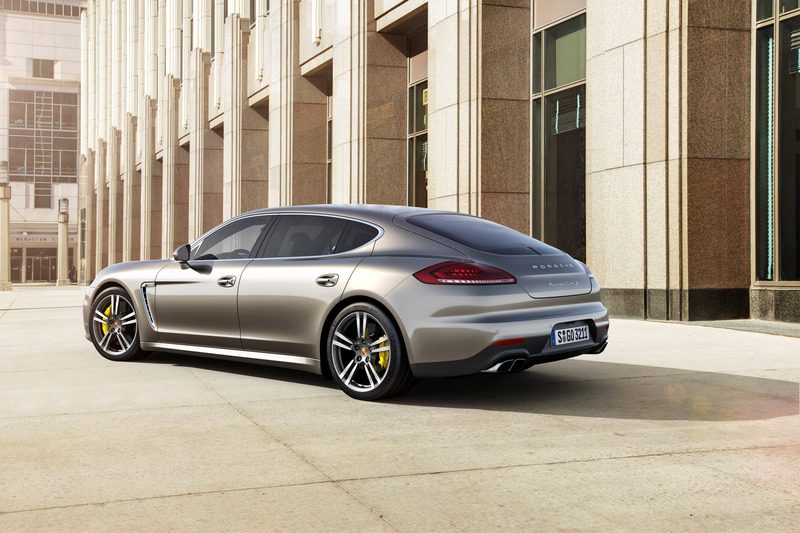 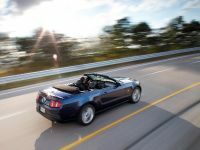 The 4.8 liter twin-turbocharged V8 has 570HP (419 kW) and 750Nm (556 lb-ft) of torque. 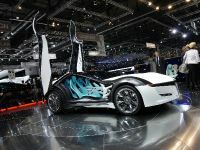 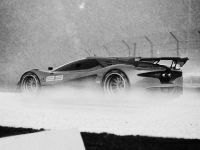 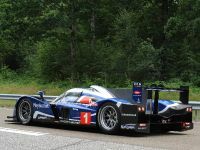 0-100 km/h in 3.6 seconds and a top speed of 309 km/h (192 mph). 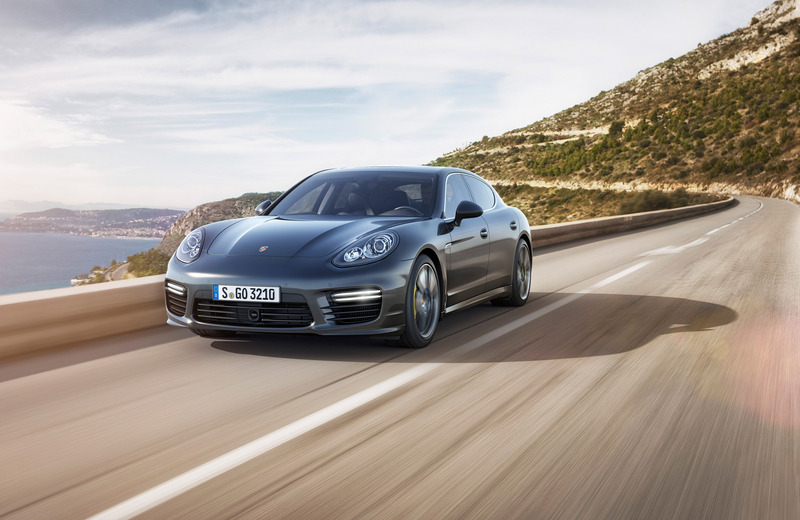 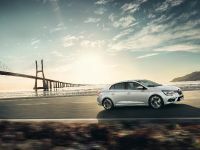 The additional 20HP and 50Nm came from new turbochargers with a larger compressor improving air flow and combustion. 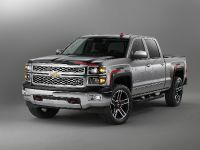 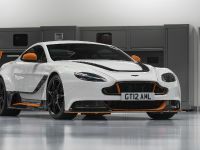 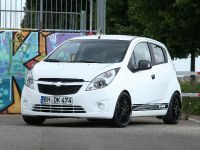 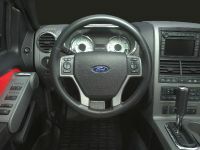 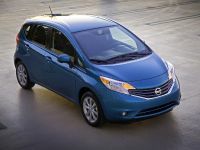 The exterior features a new front bumper with bigger air intakes and reworked LED headlights. 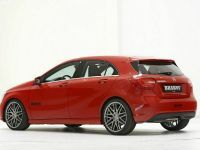 There is also a bigger rear window stretching within the tailgate, as well as a body-colored four-way spoiler and a revised rear bumper. 2014 Porsche Panamera Turbo S Executive is actually a long-wheelbase version, which extends the car by 150mm giving more room inside the cabin, especially for the rear passengers. 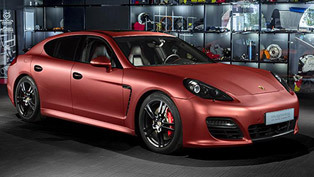 The Panamera Turbo S comes with Porsche Dynamic Chassis Control (PDCC), Porsche Torque Vectoring Plus (PTV Plus), the Porsche Ceramic Composite Brakes (PCCB) and Porsche Active Suspension Management (PASM). 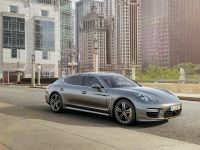 The Palladium Metallic exterior color, which is available solely for the new Panamera Turbo S, gives the top model an especially exclusive look and enhances the classy, elegant contours. 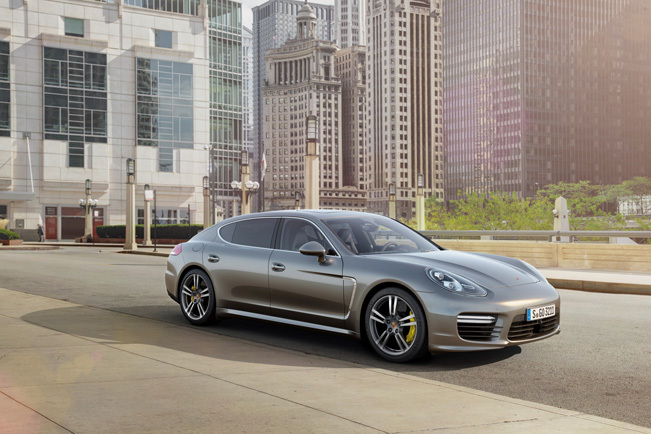 An indication of the vehicle's outstanding driving dynamics is provided by 20" 911 Turbo II wheels, which are not only larger but also significantly wider than the standard wheels belonging to other Panamera models. 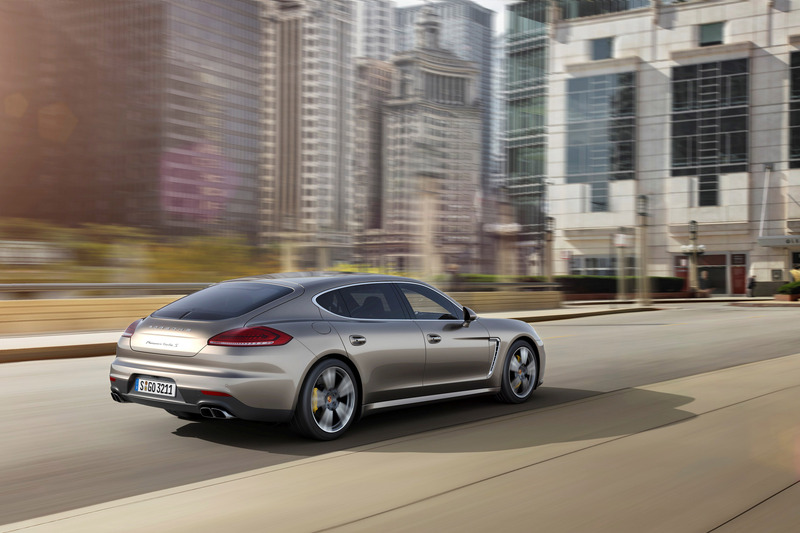 Last, but not least is the four-way rear spoiler, painted in the same color as the exterior, which is another unique feature.